Warner Bros. Pictures has released a new featurette and TV spot for the upcoming Fantastic Beasts: The Crimes of Grindelwald. 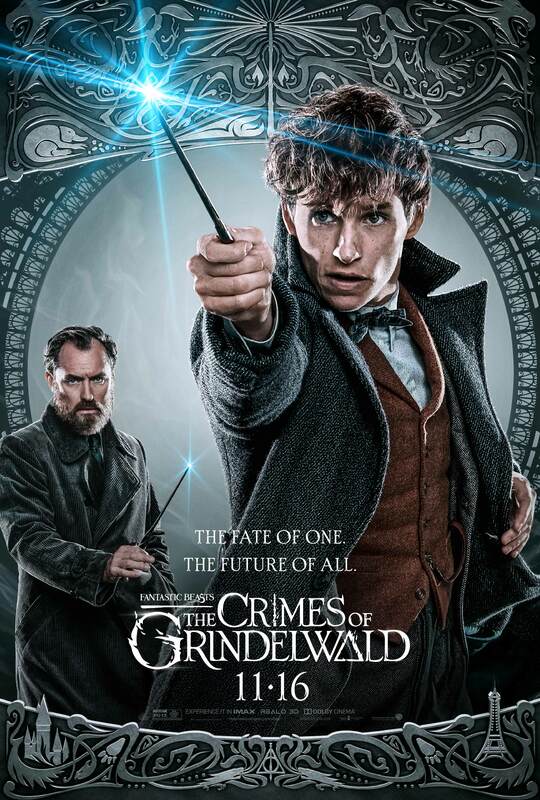 The featurette includes interviews by author J.K. Rowling and some of the main cast, giving the spotlight to Jude Law’s new interpretation of Dumbledore. Check out the videos below!